China's top smartphone maker is thinking about launching its phones in the U.S., the head of its international business said Wednesday. "On the radar," Hugo Barra told IDG News Service, when asked about plans to launch its new flagship Mi 5 phone in the U.S. But Barra wouldn't be drawn on whether that would be in 2016. "Not sure, it would be hard to say." Barra's comments came on the sidelines of the launch of the Mi 5 at Mobile World Congress in Barcelona. It was the first time the company used a high-profile international event to launch a flagship phone -- something that some had interpreted as signaling a wider international release. Xiaomi surpassed LG Electronics to became the number five smartphone company in the world in 2015, but most of its sales are concentrated in China, India and Brazil. Its entry into the U.S. and European markets has been long-awaited, but to date the company hasn't taken a step into those markets. "Historically, they've had issues with intellectual property," said Ian Fogg, an analyst with IHS Technology, voicing a common belief in the mobile industry that patent licensing issues are holding the company back. 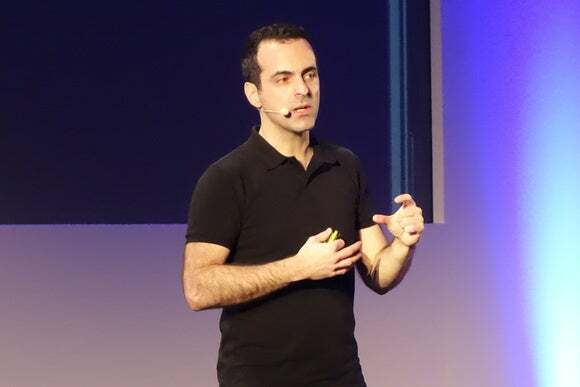 Hugo Barra, vice president of international at Xiaomi, speaks at a Barcelona news conference on Feb. 24, 2016. Xiaomi has never confirmed that, but on Wednesday Barra sought to underline the 3,600 patents it has applied for over the last few years. And Barra brought on stage Qualcomm President Derek Aberle, with whom Xiaomi signed a patent licensing agreement last year. A sizable patent portfolio would make it easier for Xiaomi to enter major international markets because it could sign cross-licensing deals with other major patent holders, rather than have to get into specific agreements, Fogg said. The cooling Chinese economy might also be pushing Xiaomi to think about wider sales of its phones. Last year it missed its own sales forecast by about 7 million phones, largely because of declining growth in China. 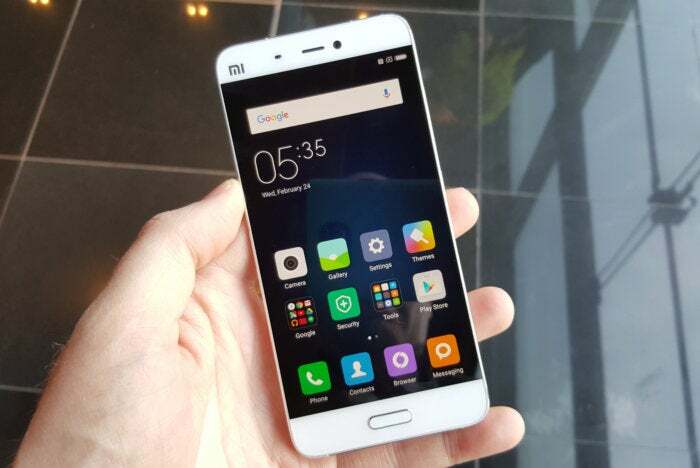 To western consumers, Xiaomi's main attraction will likely be the high-specs and low price. The Mi 5 that was launched on Wednesday has many of the same or similar features as the new Samsung Galaxy S7 and LG G5 phones, but it costs about half the price. But the company will also have to work on its software. Xiaomi is famous for releasing its own Android user interface, called MIUI, on a weekly basis. Each release includes features suggested by users, but a lot of those features and functions are aimed at consumers in China where Google services are not available, Fogg said. Internationally, that becomes less of a selling point, so the company will have to work on how to make MIUI attractive outside of China. "Everyone is expecting it," Fogg said of Xiaomi's global launch. "I think it will come."